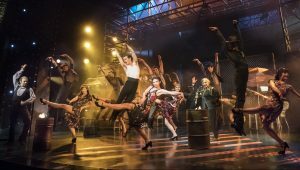 Riding the present zeitgeist for chichi cha-cha and tangoed two-steps, Baz Luhrmann’s multi award-winning musical, Strictly Ballroom, has exploded onto the West End stage in an riot of frills and spangles. And, if the packed house at my performance is anything to go by, Drew McOnie’s funny, heartfelt and superbly mounted production doesn’t put a foot wrong at the Piccadilly Theatre. I know that it’s a shocking confession but I have to admit that I have never seen one second of a TV dance show or Luhrmann’s original 1992 film, Strictly Ballroom, which was based on a play the autur wrote eight years earlier while still at drama college. I come from a generation whose mothers – it was always the mothers – were glued to the telly, watching the original Come Dancing. Seeing all those tailor’s dummies twirling to a quickstep put me off for life. 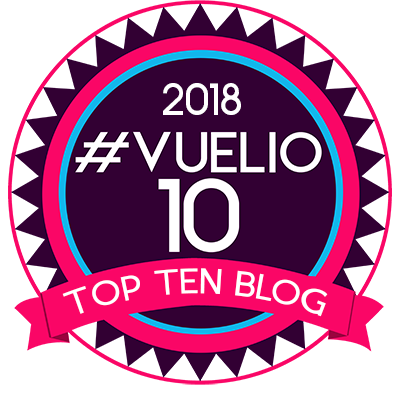 So I was expecting to give Strictly Ballroom – The Musical a hard time – definitely a one or two on the scoreboard….until Will Young bounced on the stage in an impossibly tight, sparkly, jumpsuit, launched into Love Is In The Air, and I took up first position to completely rethink my views on this Strictly hoo-ha. Strictly Ballroom the Musical gets a perfect ten from me (well, only a five because five stars are my max, but you get the idea). It’s kitsch, camp, hilariously funny, satirical and outrageously OTT but I loved every silly minute of it. There’s not much originality in the story. It’s a bit of Cinderella, with an Ugly Duckling scenario that gives a nudge to Saturday Night Fever. But it is so tongue-in-cheek exuberant and bursting with brio that I had Happy Feet from the first faultless steps until the final high kick sent me out into Piccadilly Dancing In The Street. 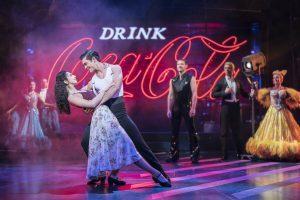 McOnie’s choreography is dazzling, whether he’s sending a group of ballroom dancers twirling out onto the stage for a waltz or giving the show’s star, Scott Hastings (Jonny Labey), moments to perform magical improvised freestyle. 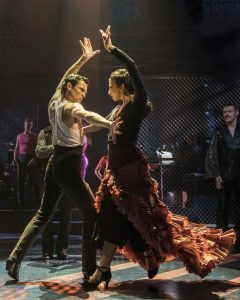 But the former EastEnders’ star almost has his thunder stolen by a firecracker of a flamenco dance from Fernando Mira, who plays Rico, the glowering, fiercely traditional, Spanish father of Hastings’s love interest. After poo-pooing the young dancer’s attempts at the Paso Doble, he gives him a lesson in the dance that Scott – and the audience – will never forget. I could have watched him all night. The big finale of Act One, with Mira and his amigos whipping up a storm around a campfire, is a sensation and its thrilling choreography reminded me of a West Side Story set piece (without the stabbings, obviously). McOnie doesn’t have a very large stage to play with yet his company move effortlessly among the set, whether it is in a dance competition or back at Scott’s mother’s dance studio among the mirrors and racks of frocks. The story, such as it is, is one of a maverick wanting to break free from the formality, rules and regulations that govern his profession, and a charming rom-com where an inhibited, spotty, spectacled Plain Jane blossoms into a dancing princess thanks to the love and confidence boost from the chisel jawed, handsome hero. In this day and age that scenario ticks so many wrong boxes but forget all that. This is a fairy tale played out on the dance floor among the garish ball gowns and tuxedos, day-glo pearly teeth, pancake and bouffants that are Strictly de rigueur in quaint, old fashioned Oz, circa 1980ish. Young acts as narrator, often throwing in a few mannerisms picked up during his time as Emcee in Cabaret (at one point he even told off a theatre-goer in the stalls for taking a photo). But this is a much lighter, playful and mischievous role that includes quirky asides and him perched on top of the fridge passing a quip or two. He also does most of the singing and the musical numbers include classics like Let’s Dance, I’m So Excited and Time After Time. My only disappointment is that Zizi Strallen, as frumpy Fran, isn’t given enough to do. She has a terrific singing voice which is hardly exercised at all. So restricting her role to supporting Scott seems wasteful. However, she and Scott do make a lovely couple as they fight for the right to introduce innovation to a strictly rigid dance competition in 1980s Australia. Strictly Ballroom has the same feel as Priscilla, Queen of the Desert. It is ablaze with neon and Aussie brashness and here’s one Sheila who had a cheesy grin on her face throughout. After taking my first tentative steps into the world of Strictly I have to admit that I loved every second of this smash hit spectacular. A glorious night of entertainment. Fabulous. 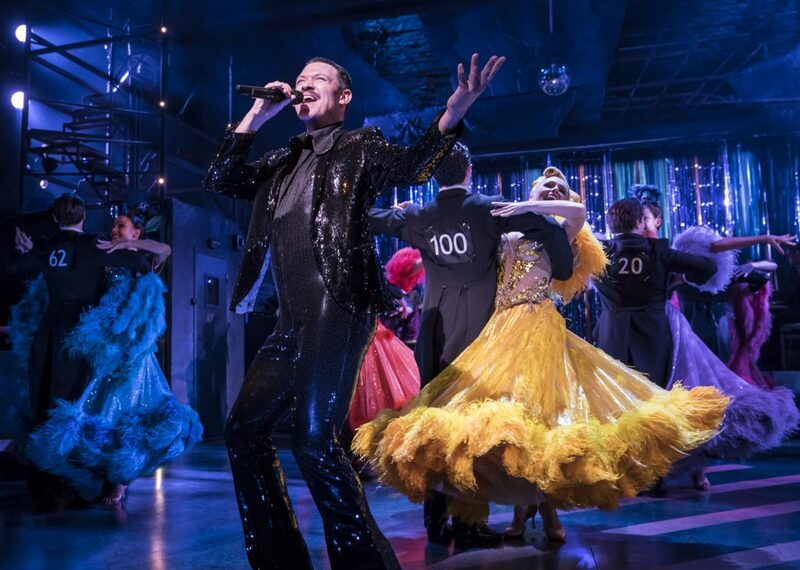 Running at the Piccadilly Theatre until October 20.
Review – Strictly Ballroom the Musical is a kitsch, camp, fabulously frilly, hilariously funny rom-com that Will Young leads effortlessly into the outrageous world of spangles, fake tans and regulation steps.